Nuts are really good for health, and this is probably the reason why they are recommended by some of the top nutritionists, dietitians and medical health experts. 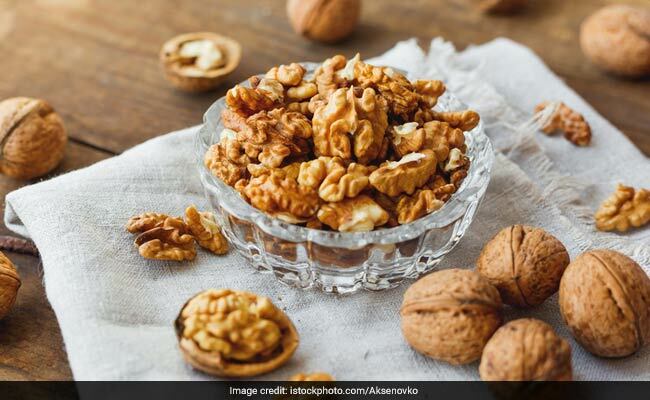 Now, a new study has stated that consuming antioxidant rich walnuts can cut down the risk of Type 2 Diabetes by almost half, as compared to those who do not eat nuts. 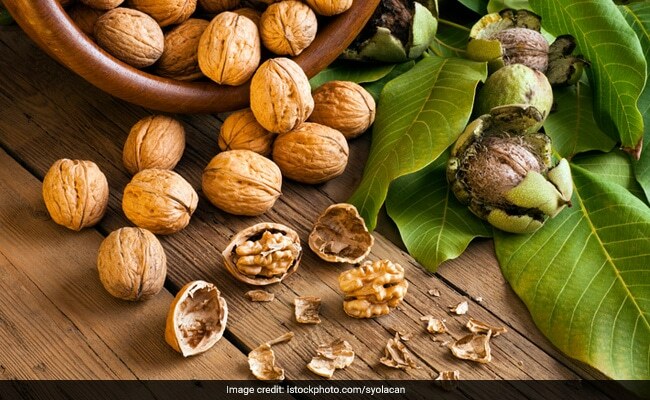 The study, which was conducted on more than 34,000 adults, found that doubling walnut consumption can reduce prevalence of Type 2 Diabetes by 47%. The strong connection between walnut consumers and lower prevalence of Type 2 Diabetes makes it all the more important for people to include walnuts in their diet. Previously, reports IANS, there have been researches which state that walnuts maybe beneficial for cognitive function and heart health. 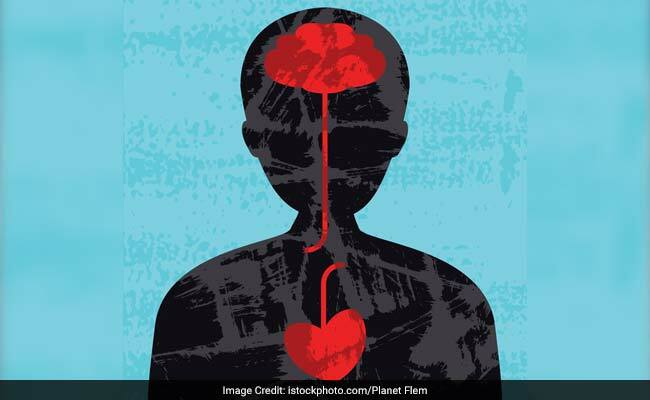 As part of the study in question, researchers asked dietary intake in 34,121 adults aged between 18 to 85 years of age. They were also asked if they have been diagnosed with diabetes or if they were taking medications for diabetes. 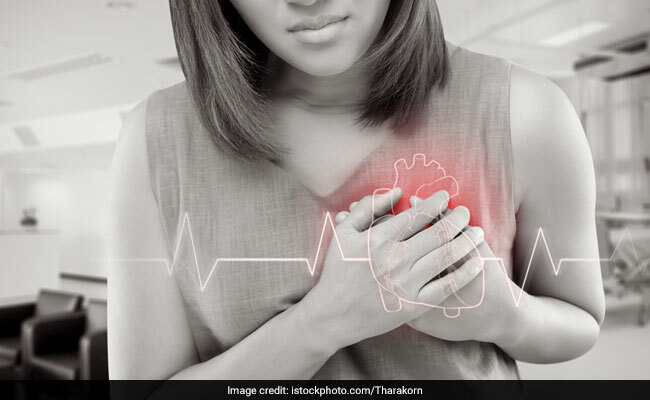 Participants of the study were also assessed for diabetes with the help of common lab measurements including fasting plasma glucose and hemoglobin A1c. The participants who consumed walnuts were reported with a lower risk of Type 2 Diabetes as compared to those who did not consume them. This was regardless of their gender, age, education, race, body-mass index (BMI) and the amount of physical activity that the participants engaged in. Walnuts are a rich source of recommended polyunsaturated fat, which is 13 gms per ounce. They are the only nuts which contain a significant amount of alpha-linolenic acid (ALA) , which is a plant-based omega-3 fatty acid. Walnuts are also rich in protein and fibre. Also, consuming half a cup of walnuts every day can help in protecting digestive system by increasing the amount of probiotic bacteria in gut. It also helps in preventing risks of heart diseases, brain diseases and cancer. These are the reasons why walnuts are considered a superfood. They are made up of 65% fat. They are low in carbs and rich in fibre. Walnuts can thus be included in weight loss regime as well. Vitamin E, Vitamin B6, manganese, folic acid, copper, are the minerals present in walnuts. Eating nuts, especially walnuts have been proved to be beneficial for heart health. Walnuts can help in regulating LDL (bad) cholesterol, reducing inflammation and improving functioning of blood vessels. Including walnuts in your diet can reduce risk of plaque buildup in the arteries, thus reducing risks of heart diseases. Eating walnuts can help in improving brain function. It can help in improving memory as well. Antioxidant and and omega-3 fatty acids in walnuts are responsible for this function. Abnormal cell growth in the body can cause cancer. Beneficial plant compounds in walnuts are said to have anti-cancer properties. Ellagic and related compounds, phytosterols, omega-3 fatty acids and various other antioxidant polyphenols are present in walnuts. Regular consumption of walnuts can reduce risk of prostate, breast and colon cancer. However, stronger clinical studies are required to justify this claim.